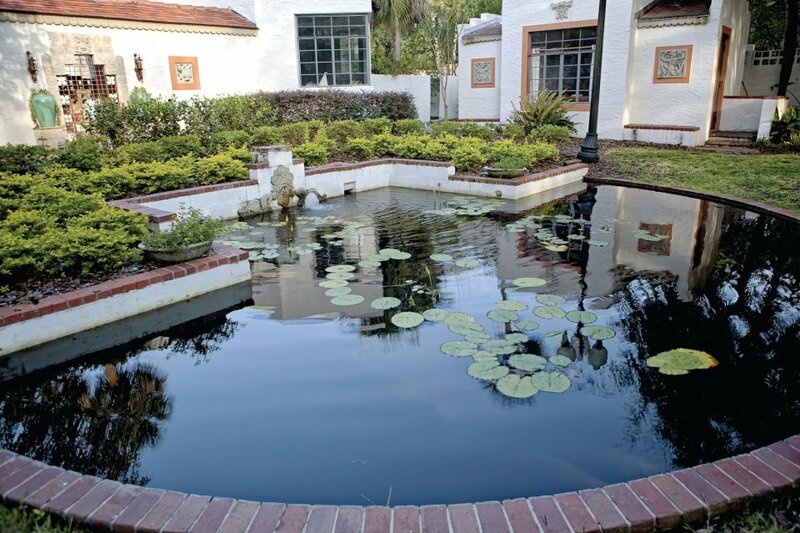 The Art & History Museums – Maitland (A&H) is celebrating Maitland residents by offering free admission throughout the entire month of July. Maitland residents who show proof of residence will receive free entry July 1 – 31. The offer doesn’t include special classes or events.